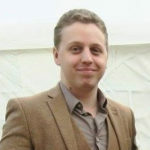 While there are a wide variety of famous (or infamous) historical and legendary characters set to appear in Total War: Three Kingdoms, only eleven of these Chinese heroes feature as starting heroes in the game’s main campaign. Among these Three Kingdoms heroes, the ambitious and power-hungry Cao Cao may well be the best known. This ruthless warlord was a central figure of the Three Kingdoms period and looks set to be one of the game’s most important characters. Cao Cao begins his campaign with the support of generals Xiahou Dun and Xiahou Yuan; both very valuable assets. However, his campaign begins at a time when the tyrant Dong Zhuo has named him an enemy of the state. As such, he will likely start with plenty of enemies. He begins in Chen commandery, close to the centre of the map. 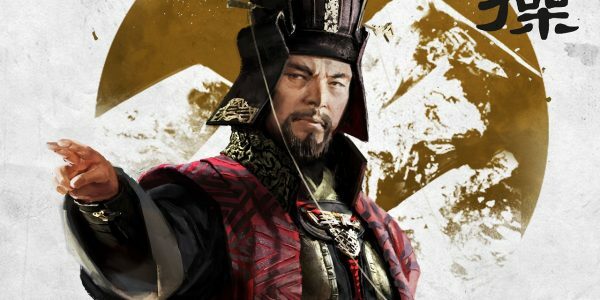 According to Creative Assembly, his first major dilemma will be whether to take revenge on Tao Qian; the man who may be responsible for the death of his father, Cao Song. The real Cao Cao began his career, like so many other heroes of the era, fighting against the Yellow Turban Rebellion. After that, he was an ally of Dong Zhuo, though he would eventually turn on the corrupt tyrant and join Yuan Shao’s coalition; a partnership which was depicted in Cao Cao’s Total War character trailer. After the fall of Dong Zhuo, Cao Cao took control of the young emperor, whom many subsequently regarded as his puppet. Thus began his efforts to unify China under his banner. This mission would bring him into conflict with many of the great warlords of the age in a series of bloody wars. He did eventually become the “King of Wei”; a vassal monarch of the state of Cao Wei. However, he was never able to defeat the opposing kingdoms of Shu and Wu. 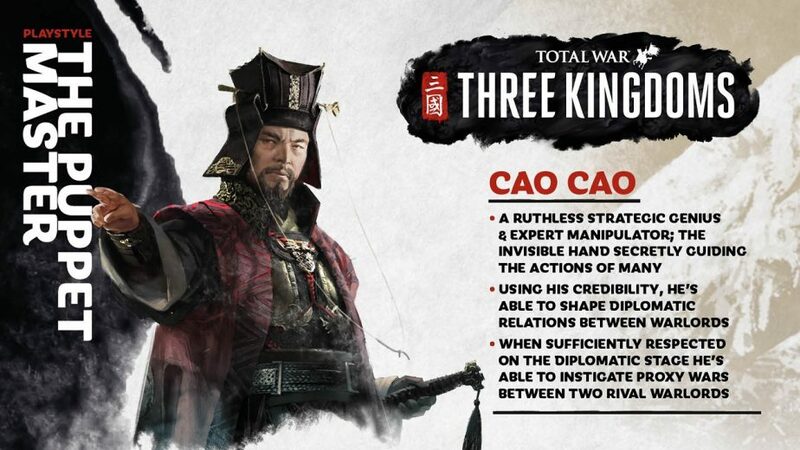 Imperious Presence: “Cao Cao’s commanding authority can inspire all around him to take arms and rise up in action.” Perhaps this ability is some sort of inspirational buff for troops under his command, or perhaps a reduction in recruitment speed/cost for certain units. Opportunistic Manipulator: It’s unknown exactly what this ability does, but the description reads; “The wily Cao Cao sees opportunity in the hardship of others, skewing scenarios and fortunes to his favour.” Cao Cao’s description mentions that he has the ability to instigate proxy wars between warlords; something which certainly sounds as though it could be this ability.